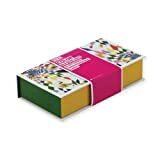 9780735348240 | Box ncr edition (Galison Books, June 28, 2016), cover price $17.99 | About this edition: Galison's Cooper Hewitt Correspondence Card Box features 25 unique monarch-shaped notecards in 25 different designs. 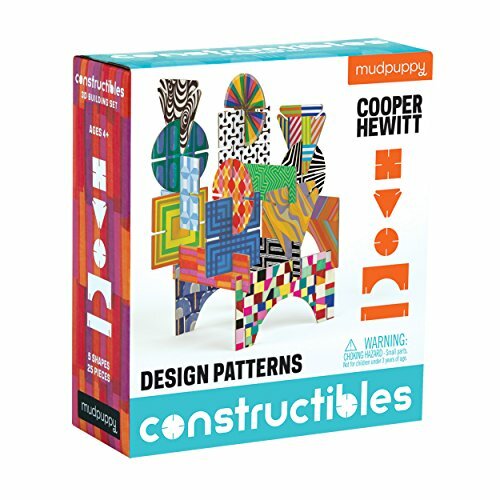 Product Description: With Mudpuppy's Cooper Hewitt Design Patterns Constructibles, use 25 interlocking shapes featuring iconic patterns to create colorful 3-D sculptures. Pieces come in multiple shapes and sizes for easy building. 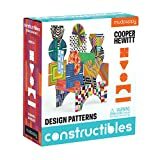 9780735348004 | Toy edition (Mudpuppy Pr, June 14, 2016), cover price $13.99 | About this edition: With Mudpuppy's Cooper Hewitt Design Patterns Constructibles, use 25 interlocking shapes featuring iconic patterns to create colorful 3-D sculptures. 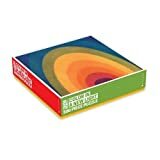 9780735346741 | Pzzl edition (Galison Books, January 19, 2016), cover price $13.99 | About this edition: Used by British writer Derek Patmore to desribe the important role of color in design, this image makes for a fun (and colorful! 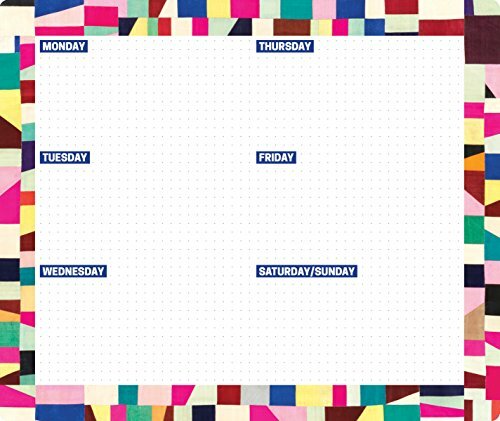 9780735344938 | Npd edition (Galison Books, June 16, 2015), cover price $9.99 | About this edition: This desk pad cooper hewitt from Galison makes a great addition to any office or home. 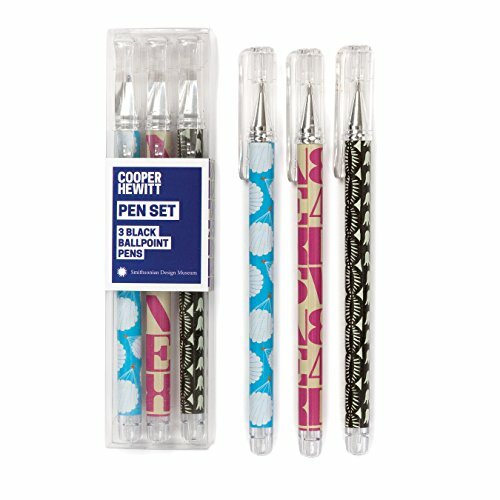 9780735344921 | Pen edition (Galison Books, June 16, 2015), cover price $9.99 | About this edition: This pen everyday cooper hewitt from Galison makes a great addition to any office or home. 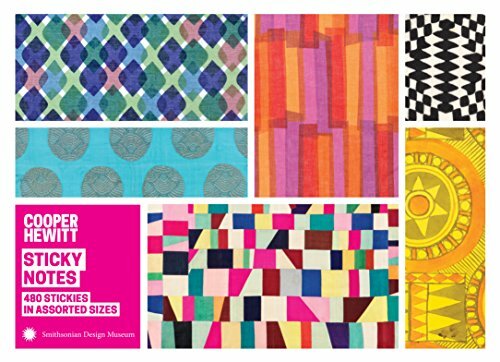 9780735344952 | Galison Books, June 16, 2015, cover price $5.99 | About this edition: The Cooper Hewitt Magnetic Bookmarks from Galison borrow from the design patterns from the acclaimed collection of the Cooper Hewitt, Smithsonian Design Museum to create an exceptional reading accessory. 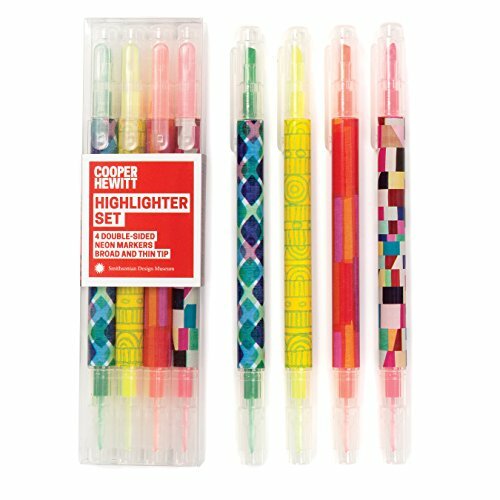 9780735344914 | Pen edition (Galison Books, June 16, 2015), cover price $9.99 | About this edition: This highlighters cooper hewitt from Galison makes a great addition to any office or home. 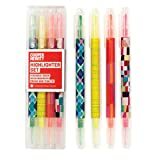 9780735344853 | Npd edition (Galison Books, June 16, 2015), cover price $10.99 | About this edition: This sticky note cooper hewitt from Galison makes a great addition to any office or home. 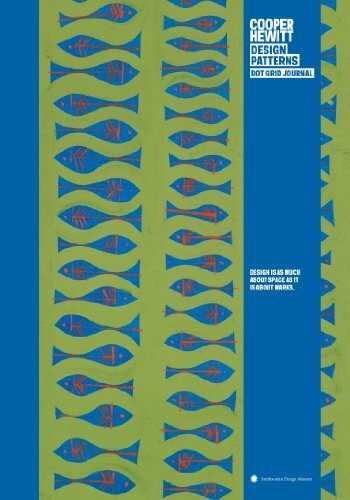 9780735341555, titled "Cooper Hewitt FishÂ Design Patterns Journal" | Jou edition (Galison Books, August 26, 2014), cover price $13.99 | About this edition: The Cooper Hewitt Fish Design Patterns Journal from Galison will make a big splash with writers and design buffs alike, featuring a playful pattern from the Cooper Hewitt, Smithsonian Design Museum's amazing collection. 9780735340657 | Toy edition (Mudpuppy Pr, August 26, 2014), cover price $17.99 | About this edition: How do you spell C-R-E-A-T-I-V-I-T-Y? 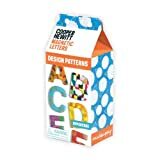 9780735340978 | Pos edition (Galison Books, August 26, 2014), cover price $11.99 | About this edition: Send a postcard and save a mini-book! 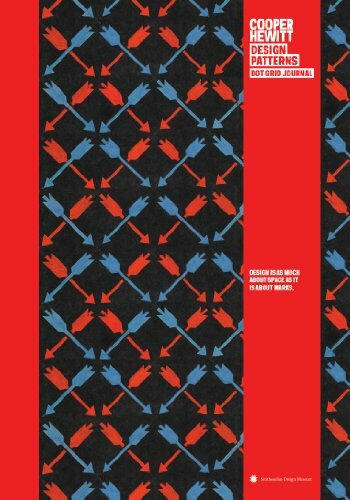 9780735341548, titled "Cooper Hewitt ArrowÂ design Patterns Journal" | Jou edition (Galison Books, August 26, 2014), cover price $13.99 | About this edition: Galison's Cooper Hewitt Arrow Design Patterns Journal gets points for style, featuring a timeless cover pattern from the Cooper Hewitt, Smithsonian Design Museum's peerless collection. 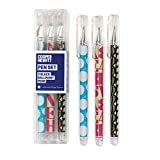 Product Description: Bargain Books are non-returnable. 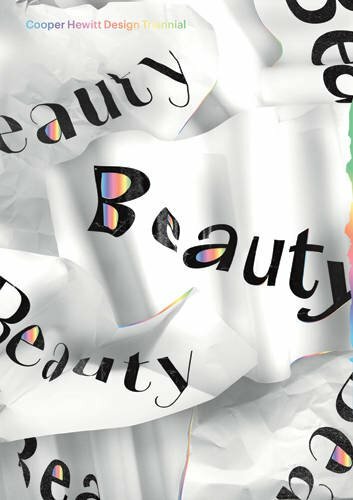 Now part of the museum's collection in New York, this Italian alphabet was first published as a booklet of 28 cards in 19th-century Milan, Italy. 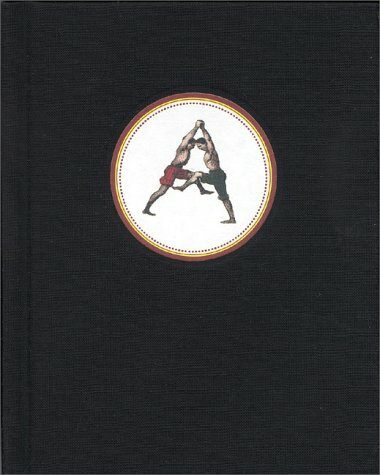 9780811824835 | Chronicle Books Llc, September 1, 2000, cover price $11.95 | About this edition: Bargain Books are non-returnable.